Does organic bee pollen really exist? With 'organic' being all the rage lately and in most cases rightfully so, it was only a matter of time before bee pollen producers began taking a crack at producing it. Don't get me wrong. I am a huge proponent of eating organic and supporting local organic farming. Heck, almost everything I eat is organic. If it's not organic, like our meat for example, I get the hormone and antibiotic free brands. Does Organic Pollen Even Exist? Having a food certified organic is an exhaustive process involving proving that the land it was grown on has been free of pesticides/insecticides and all other toxic chemicals for a certain period of time. It also involves using sustainable farming techniques. Both of these things you can measure and prove. But how do you prove that the bee pollen granule you just ate is organic? Bees fly mile after mile after mile to collect the pollens that end up in your mouth. Can a beekeeper control where a bee pollinates or collects pollen from? And so if you can't 100% control where the bee pollen is coming from, then how do you call something organic? My point is this. That so called organic bee pollen granule you just ate could have come from a sunflower that was sprayed for insecticides. Or it could have come from buckwheat that was sprayed for pesticides. Or it may not have. You really don't know. And you don't have any way of proving it. I suppose you could have your bee pollen tested for impurities? But since each granule likely has a different plant and area source, is it truly accurate? Type 'organic bee pollen' into Goggle and plenty of sources to buy it come up. What is very difficult to find is the actual organic certifications that these companies claim to have by virtue of their organic named product. I suspect most of them are just labeling their bee pollen as organic without truly having it organically certified. 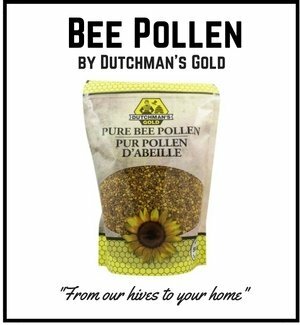 In my search of organic bee pollen suppliers, I was able to find a so called organically certified producer. They even posted their certification papers online. 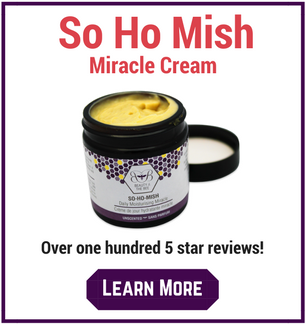 Unfortunately, the supplier sold many other products and I have no way of knowing if they are certified organic for bee pollen or for their many other products. Other than this supplier, I have been unable to find a certified organic producer of bee pollen (likely due to the issues stated above). I truly hope I am wrong and would love for a certified supplier to contact me. 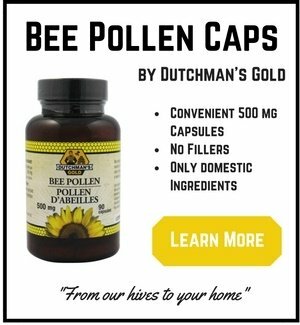 ***Update - I have finally found a reputable, certified organic bee pollen that I have made available to our readers. Click here to read about it. Now I suppose if you had a bee farm on a large area of pristine, untouched for hundreds of miles by man far, far away from any industry, then it would be possible to produce an organic product. What about wind and water currents? Do they carry airborne pollutants and insecticides? Is there any area in the world truly untouched by man anymore? I hope there is! The truth is, I just haven't been able to find it! For now, based on what I know I'd stick with buying a good, clean bee pollen that you know the source of. After years of searching for a reputable and certified organic bee pollen, I was finally able to source a new product from a pristine area of northern Alberta Canada. 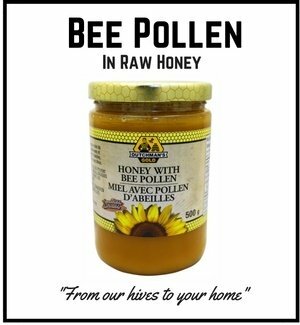 The small company producing the organic bee pollen is called Honey Bunny and they produce a number of organic bee products including Raw Honey. 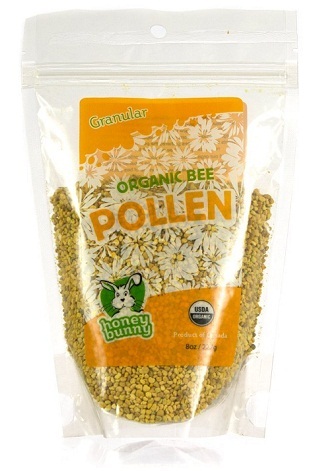 You can read more about Honey Bunny Organic Bee Pollen here.